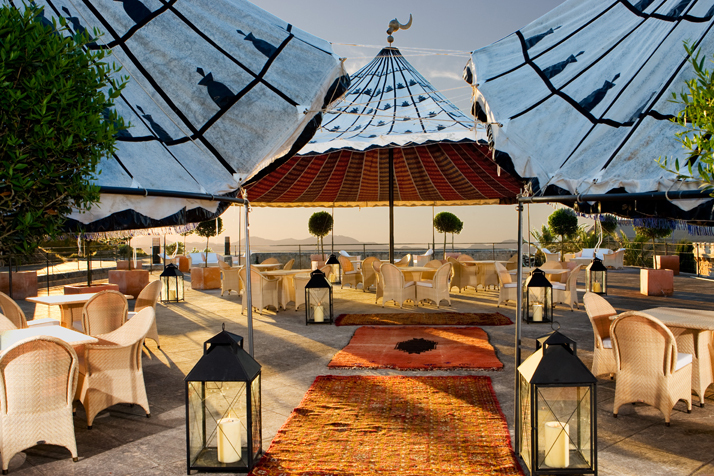 Slated to be Mallorca’s latest hotspot, CAP ROCAT is the definite go-to place for romantics and pleasure seekers alike. The hotel makes ample provisions for every whim and fancy in activities, luxury amenities and dining to cater to a wide variety of patrons. 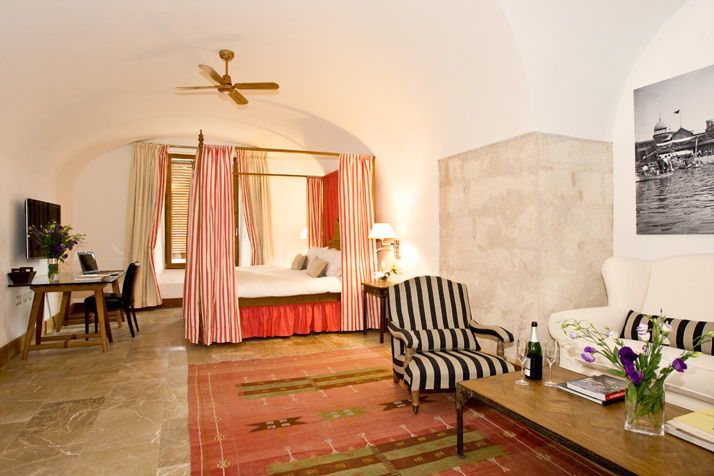 Some of which include: diving, yoga, cooking lessons, canopied beds, organic foods and specially hand-woven Roba de Llengues fabrics. 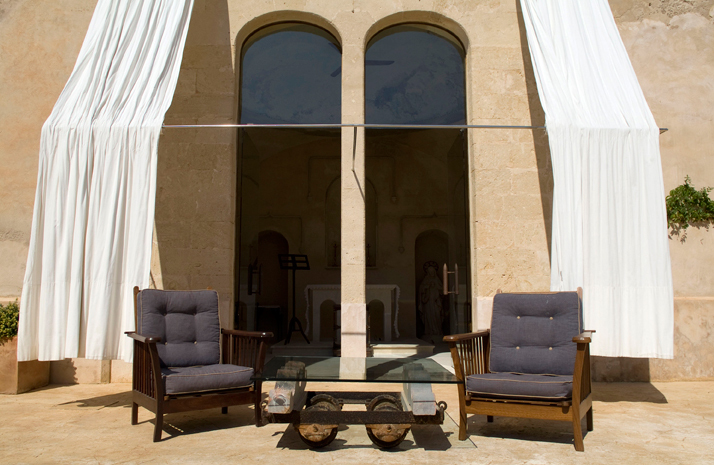 Keeping directly in tune with the management’s request of maintaining a sense of being “taken out of the ordinary and a feeling of timelessness”, Antonio Obrador and his studio AODENARIO embellished the place with subtle accents like bullet doorknob handles and gun carriage coffee tables. 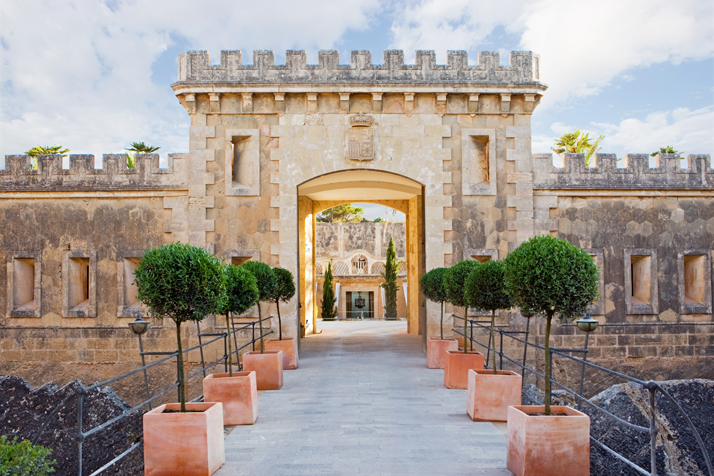 These serve as a constant reminder of the complex’s history as a fort in an attempt to preserve the strong cultural heritage of Mallorca and its surroundings. 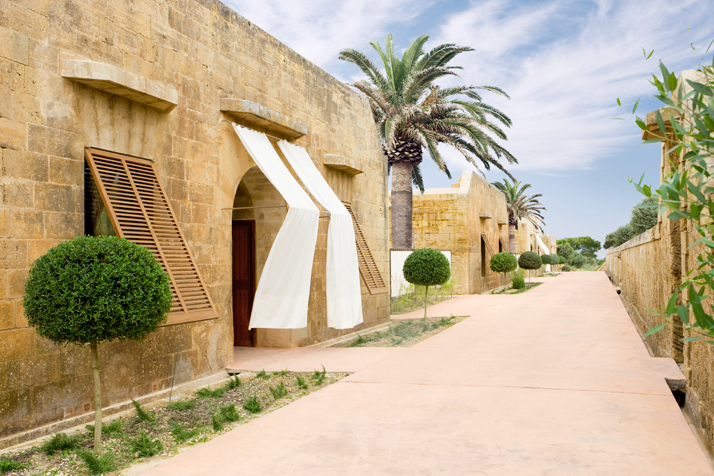 “Cap Rocat is all about simple luxury and a complete lack of ostentation. We’ve looked at what’s here already: the architecture, the local products and the food - and worked with them, rather than against them. 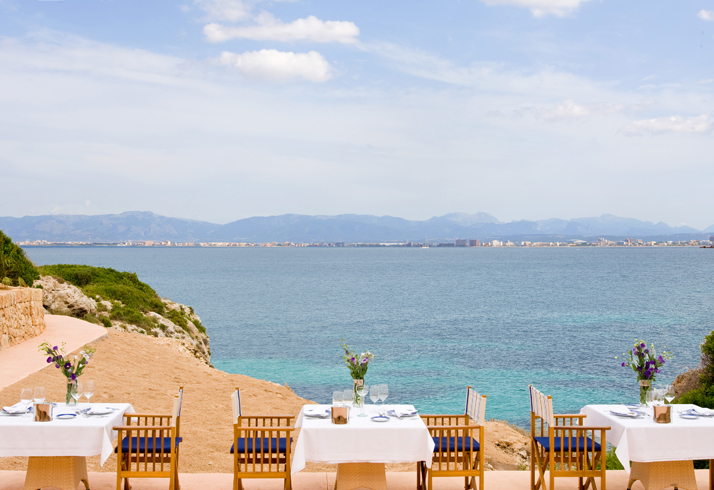 Having lived in Mallorca, I am very aware of its strong cultural heritage. 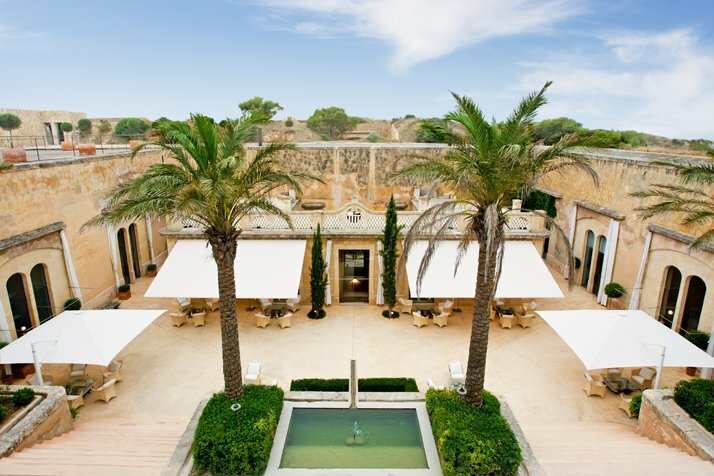 But tradition is not about nostalgia, it’s about identity.” Pablo Carrington > Managing Director of MHM Group.